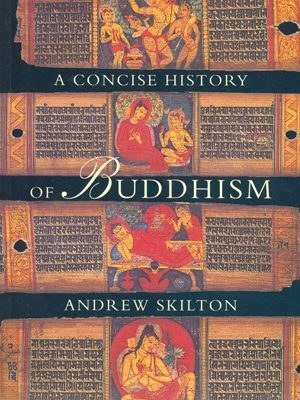 Born in 1957 in Croydon, Surrey, Andrew Skilton began to develop an interest in Buddhism for a number of years before being ordained in 1979. Increasingly drawn to the study of Buddhist doctrine and history, he studied for his first degree in Theology and Religious Studies, which he was awarded in 1988, at the University of Bristol. Having begun a study of the Sanskrit and Pali languages there, he moved to Oxford in 1991 where he completed his doctoral thesis on the Samadhiraja Sutra. 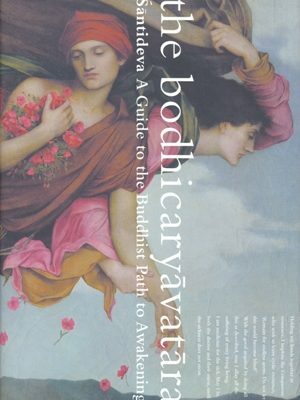 His other publications include a translation and study of Santideva’s ‘Bodhicaryavatara’ (co-author Kate Crosby) and ‘How the Nagas Were Pleased’, a translation of the Buddhist drama, the Nagananda. He has taught at a number of universities, including Cardiff and McGill, and is currently a research fellow at King’s College London. 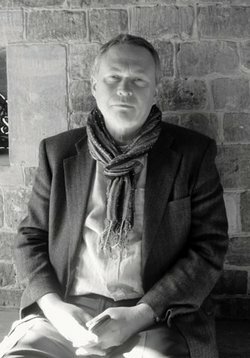 He edits the journal ‘Contemporary Buddhism’. He is writing an introduction to the study of Pali language. 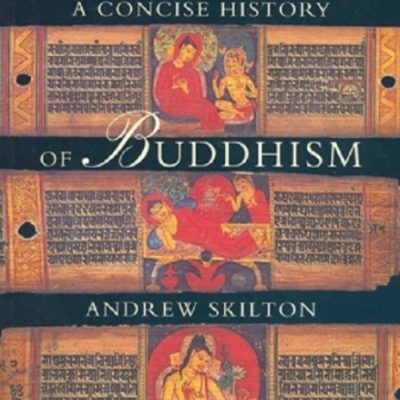 Andrew Skilton has written A Concise History of Buddhism, published in 2001 by Windhorse Publications.